On October 17, JYP Entertainment announced that they have signed an exclusive contract with Jo Yi Hyun. Her status has now officially changed from a trainee to a label actress. 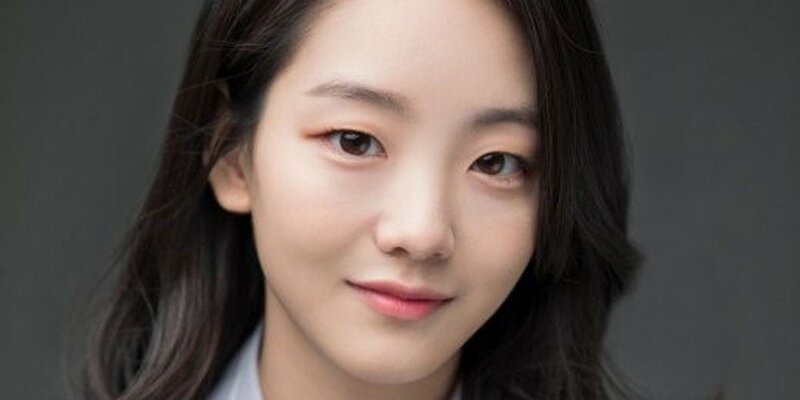 Jo Yi Hyun, who made her acting debut through 'Revenge Note' last year, is also known for appearing in Jo Hyun Ah's "After You" MV, 2PM member Wooyoung's "Quit" MV, and more. 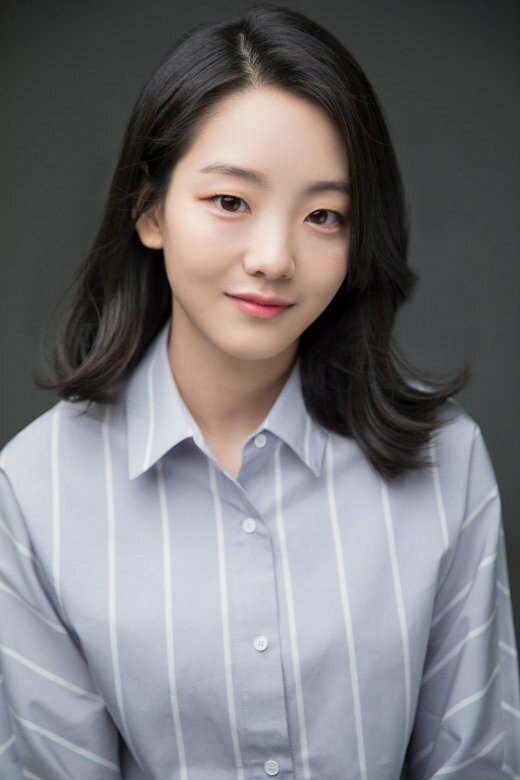 Currently studying acting at Kyunghee University's theater department, the actress is known to have received training in various fields after becoming a JYPE trainee in 2016. Her latest role is in MBC's 'Bad Papa' as Kim Se Jung. JYP Entertainment is also home to actors and actresses such as Yoon Park, Choi Woo Sik, Suzy, and more.